A+ Loving Care’s caregiving services are designed to give clients personal assistance that enables them to maintain their independent lifestyle at home. They will gain a sense of overall well being and confidence knowing their essential day-to-day needs and activities are manageable. A+ Loving Care ensures that each applicant is: personally interviewed; screened; work and character references are checked. Our caregivers are bonded and insured. 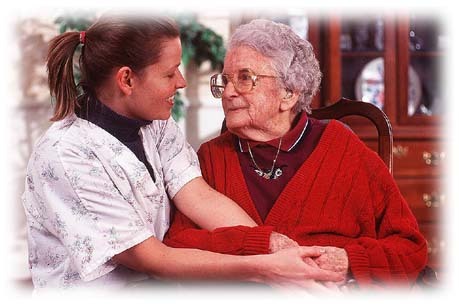 Special attention is given to matching our caregivers with our clients to assure compatibility.